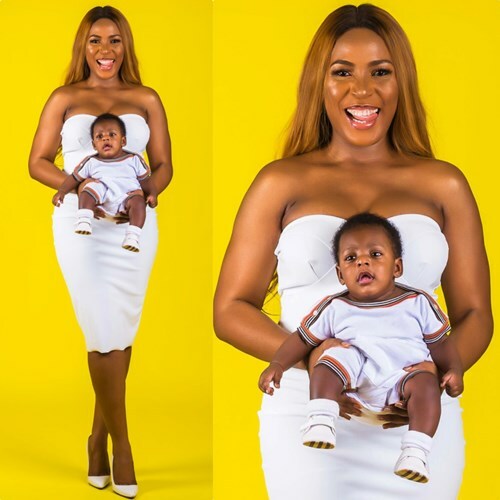 Blogger, Linda Ikeji says her and her baby Daddy, Sholaye Jeremi are not suitable partners. The 37 year old blogger took to her blog to detail reasons why her relationship with, her son’s father whom she met in Dec. 2015, didn’t work out as she had expected. Ikeji, who welcomed her son, Jayce on Sept. 17 in Atlanta, Georgia, had many Nigerians wondering the real story behind her and Jeremi.